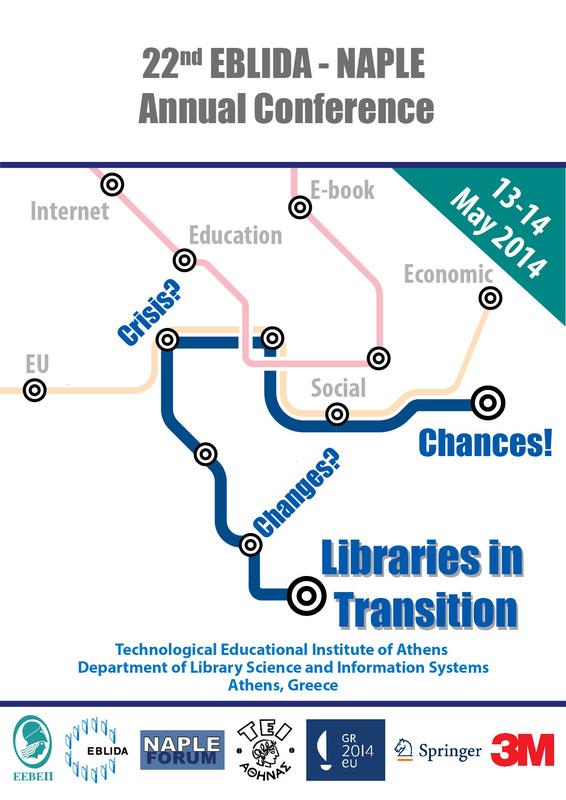 View the detailed Conference Program and discover why you should attend! In times where economic crisis coexists with a political crisis throughout Europe, it is our duty, as Library professionals, to work together for our communities within our communities with solidarity. By solidarity, I want to emphasize that we have to be present, always, no matter how different the conditions are. To paraphrase a famous song by Bob Dylan, I believe that Libraries, they are a-changin’. In fact, they’ve been “a-changin’” for centuries! Libraries and librarians have always been adapting to new environment. This profession is flexible enough to cope with the current depressing situation and reverse it by coming-up with new proposals, ideas and models. 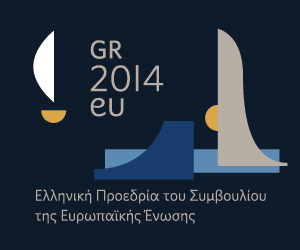 We are building a great program for you that is going to be available soon at: http://eblida2014.eebep.gr/.